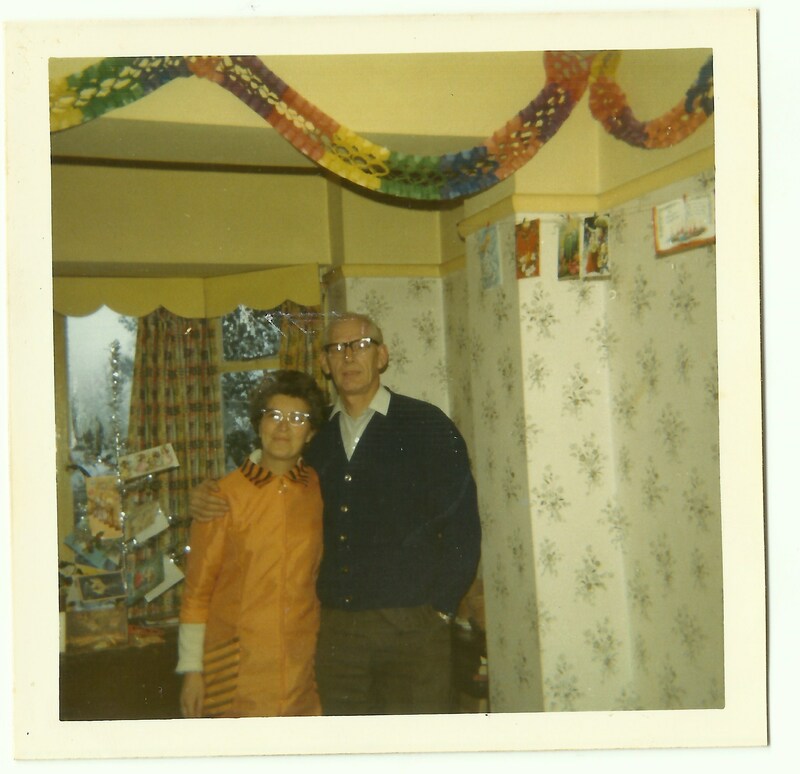 Here are a couple of photographs I have from a family Christmas in 1970 or ’71. The first of our indoor colour photographs, we had just discovered the flash bulb! I am standing in my Christmas slippers, proudly displaying all my gifts on the armchair, with the rather threadbare tree behind me. Mum and Dad are looking a little tense, but cooking the Christmas dinner was always a big deal! I just love how Mum has her overall on, there was no way she was going to get her good clothes splattered with food as she prepared the meal for us. That makes me realise how smart and well dressed she used to be, especially in comparison with me and my old blue jeans and baggy sweaters. I really ought to smarten myself up a bit, and make more effort with my appearance – that can be my New Year Resolution number 1. 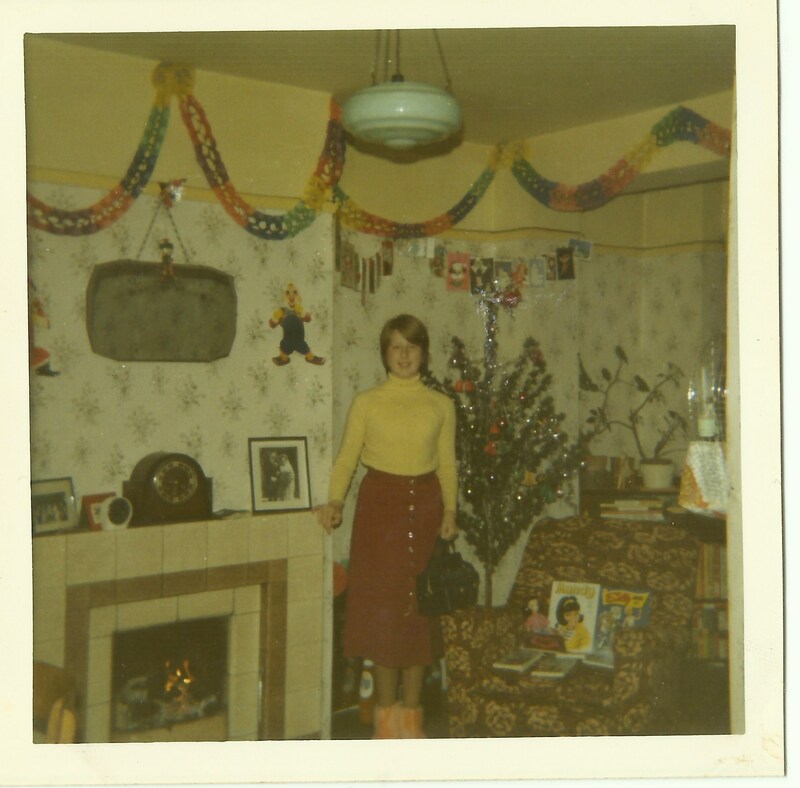 This entry was posted in DINNIS, Enid May Howells, Gordon Charles Dinnis and tagged Christmas, Family History. Bookmark the permalink. Things have changed so much–bigger and more this and that of everything, but in the meantime we have let ourselves get slovenly (at least I have haha) and overwhelmed. This tree really says a lot about the time period, I think. 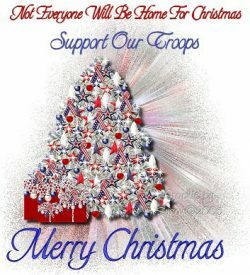 Brings back nice thought of my early Christmases. enjoyed looking at your photographs. Had to come back here for 2016!! Enjoy!